We are pleased to let you know that our business is running good, that our products are the best quality, that what really make us proud is to be able to put a big smile in the face of each of our customers. Making their lives better and happier is what we work hard for. Autumn’s Glass is a full service Glass & Mirror Company in West Palm Beach, Florida, offering glass fabrication and installation services with over ten years of experience. Since its inception Autumns Glass has been providing customers with quality glass and shower door installation in Monmouth County as well as surrounding areas of South New Jersey. 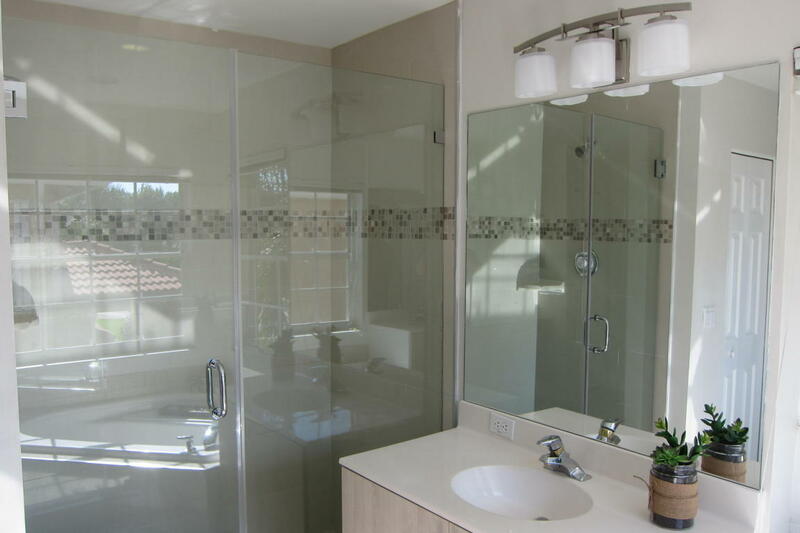 We specialize in both residential and commercial services which include but are not limited to frameless glass shower/tub enclosures, glass shower doors, custom mirrors (clear, antique, black, etc. ), custom glass interiors such as shelves, glass countertops & tabletops, coated/painted glass backsplash. Also we do insulated glass, glass replacement, glass hand railing, and many more. Autumn’s Glass is a full Glass & Mirror company, offering fabrication and installation with over 20 years of experience, primarily serving the Monmouth County area of New Jersey. At Autumn’s Glass we pride ourselves in meeting and at times exceeding the expectations of our customers. Quality, professionalism and affordable pricing are the cornerstones of our business. We are glass fabricators at heart. Our team of highly skilled and experienced technicians are equipped to handle the complexities of any residential residential or commercial projects alike. We work meticulously with each of our customers to identify specific needs and preferences and provide a personalized solution that meets the customer’s particular needs. We will beat or match any written estimate! No hidden costs or fees! Your quote is your price!